The film was based on a subject by Mario Gariazzo, a director who in the seventies, gravitated into the orbit of Daunia and to whom Fernando di Leo “lent a hand” by offering advice for his script – for his detective film, The Bloody Hands of the Law – and for the production of his western, Holy Water Joe and the tear-jerker, The Balloon Vendor, a story vaguely inspired by William Wyler’s famous film, The Desperate Hours. At the start it was Gariazzo who was to direct it but at the producers’ insistence he was finally replaced by di Leo. 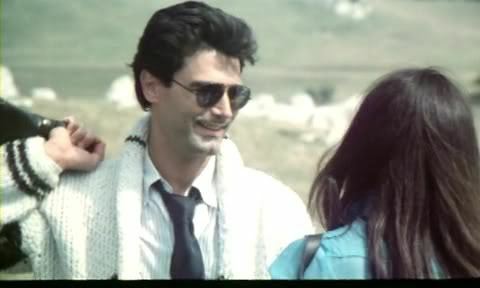 The budget was very low (the film was shot in a remote house in the Abruzzo mountains) and the means and number of actors (only four in all) were scarce, but di Leo managed to exploit those limitations in a creative way. He focused on the desolate setting to make the plot oppressive and claustrophobic and developed the psychology of the characters in a negative and neurotic sense in order to produce a constant tension, both in the dialogue and in the action. 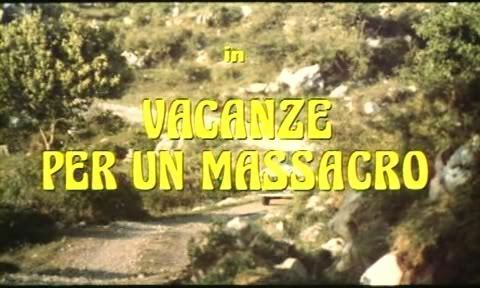 Although the director considered the film a minor entry in his filmography, Vacation for a Massacre (the original title belonged to an old script for a western which di Leo had written in the late Seventies: it must be said that in the reprints and the home-video market, the film also circulated under the title, Madness – Vacation for a Massacre), over time earned a certain admiration from the audience, especially abroad and particularly due to the violent and morbid pulsations which characterized it. 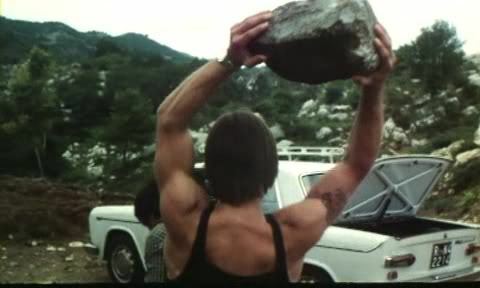 A word must be said about the leading actor, Joe Dallesandro, who came from Andy Warhol’s famous Factory and who on the set, maybe because of an intake of mysterious drugs, was capable of amazing physical feats.